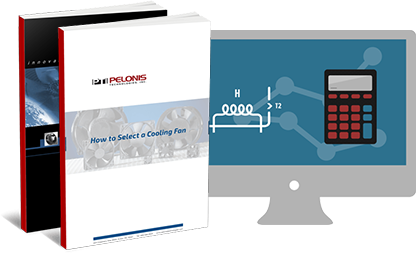 Fan Trays On Pelonis Technologies, Inc. Cool your system with our technologically advanced colling fan trays. Designed for 19" rack enclosures, these modular systems can be positioned in high heat generating locations. Our designs include the standard single tray (3 fans), or add up to 2 additional modules and position them in the most heat sensitive areas of the enclosure. Cool your system with our technologically advanced cooling fan trays. Designed for 19" rack enclosures, these modular systems can be positioned in high heat generating locations. Our designs include the standard single tray (3 fans), or add up to 2 additional modules and position them in the most heat sensitive areas of the enclosure.